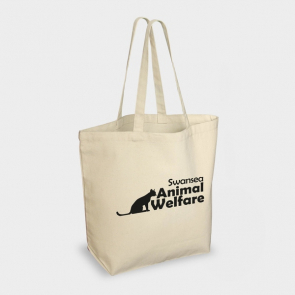 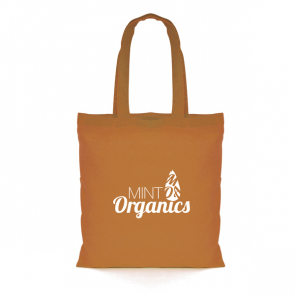 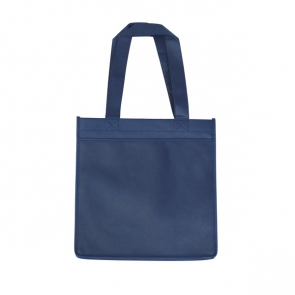 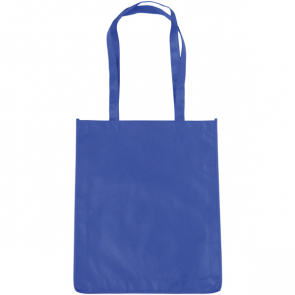 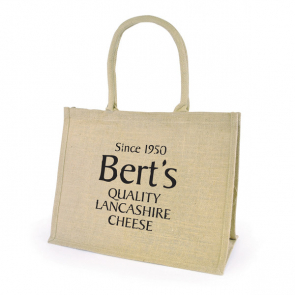 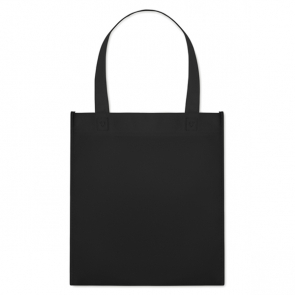 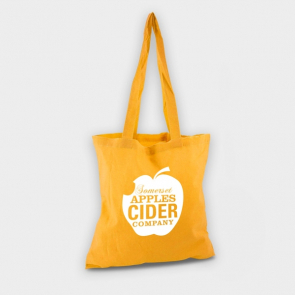 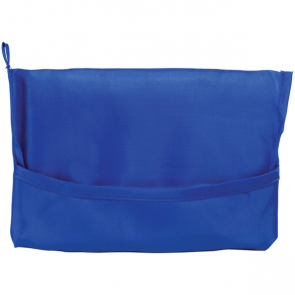 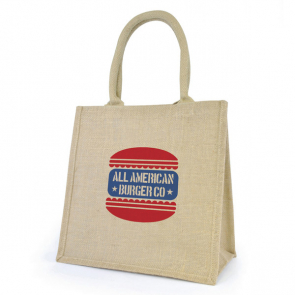 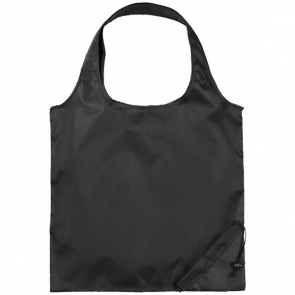 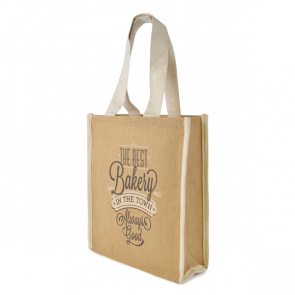 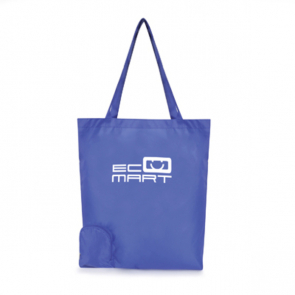 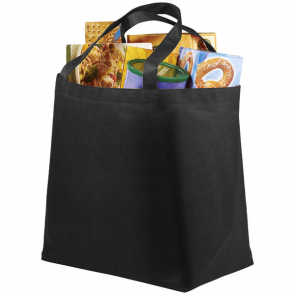 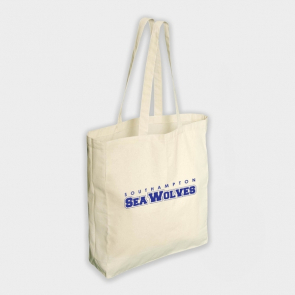 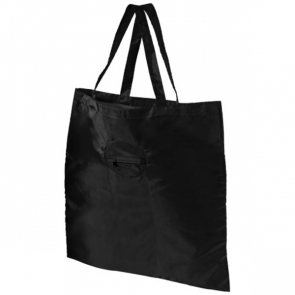 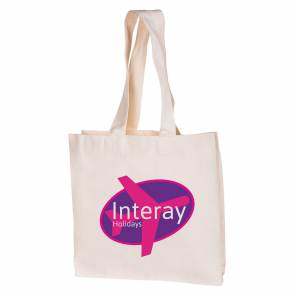 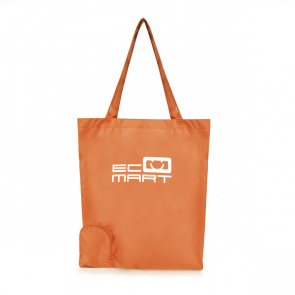 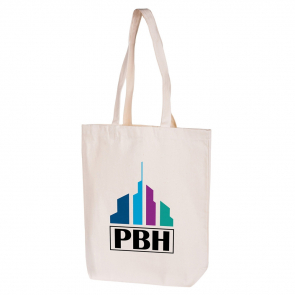 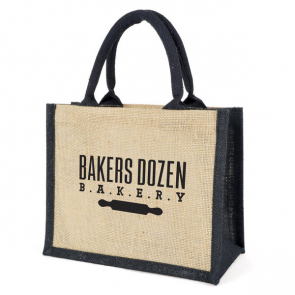 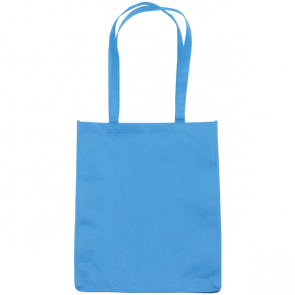 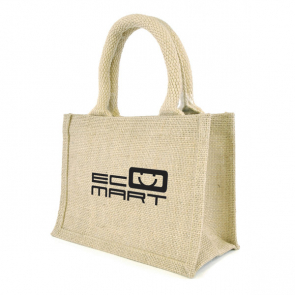 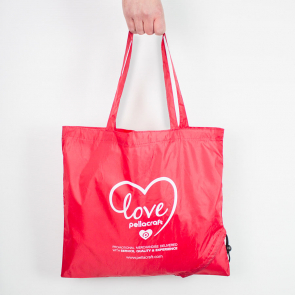 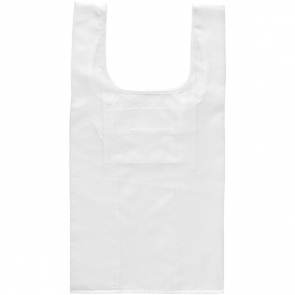 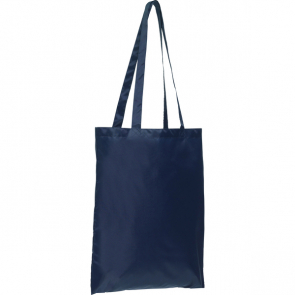 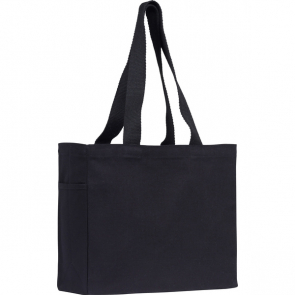 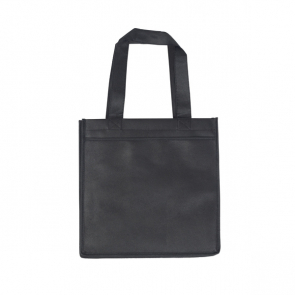 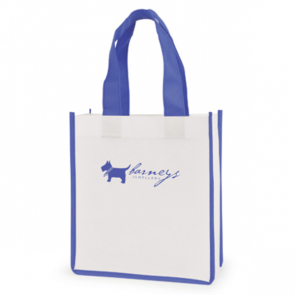 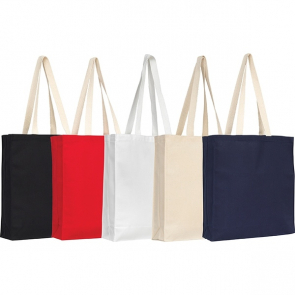 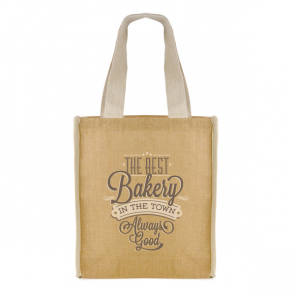 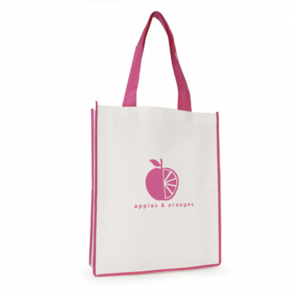 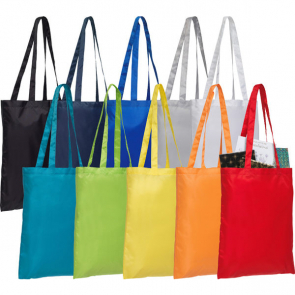 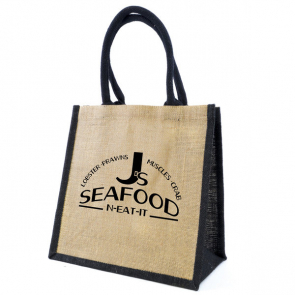 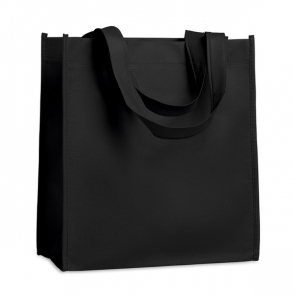 Available in a vast array of sizes our promotional shopper bags are strong, durable and fit for purpose. 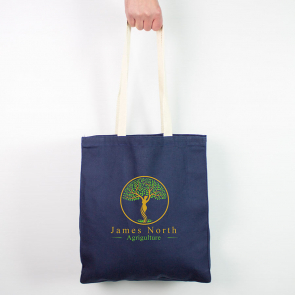 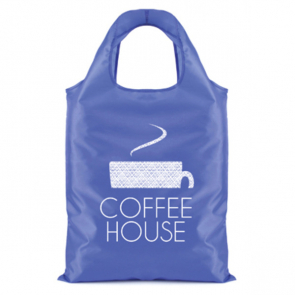 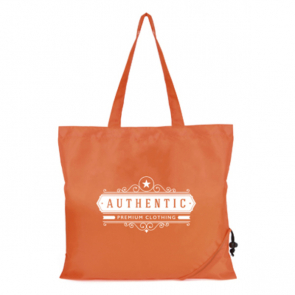 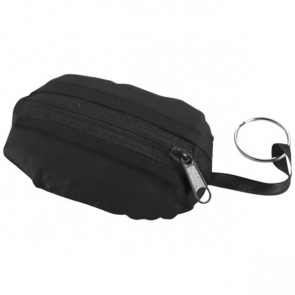 All our bags come custom printed with your choice of design, such as a company name or logo. 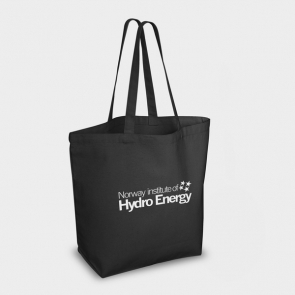 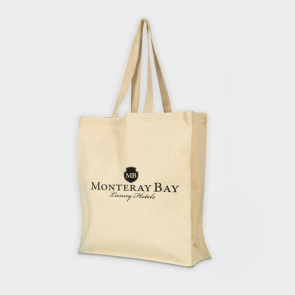 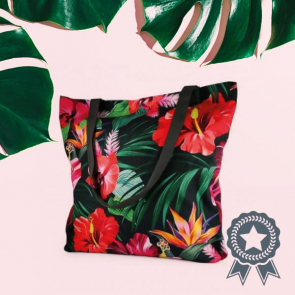 Carrying your branding to the next level, our promotional shopper bags are sure to make an impact, and are particularly handy at events and exhibitions to hold promotional giveaways, or in retail as replacements for single use plastic bags. 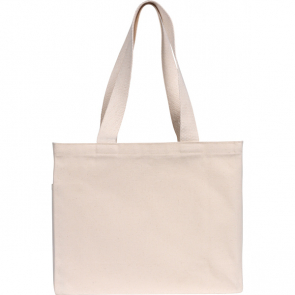 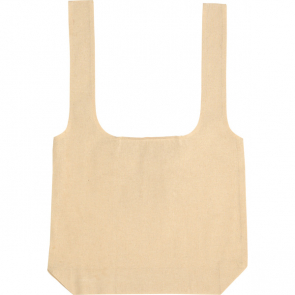 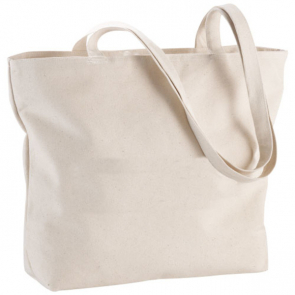 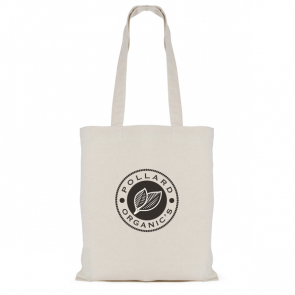 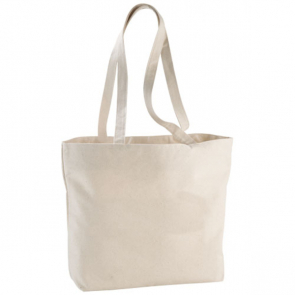 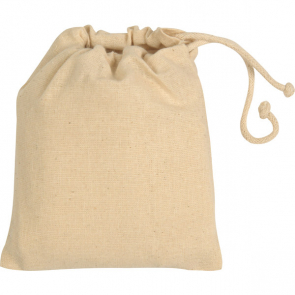 Sandhurst 4.5oz Fold-Up Cotton Tote/Shopper.